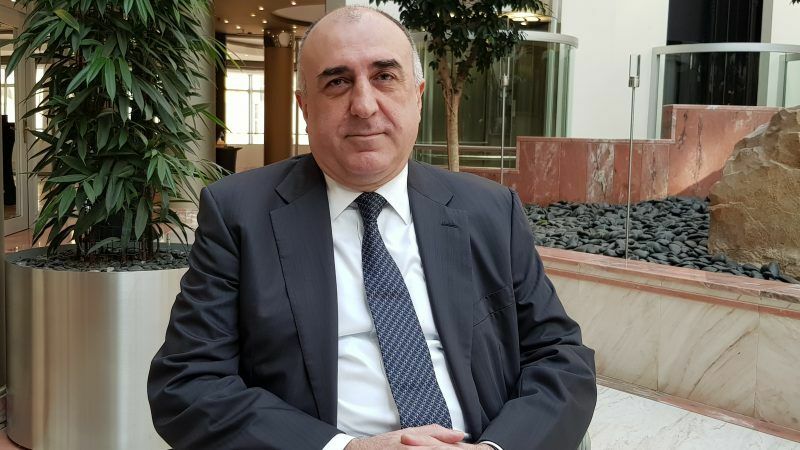 In a wide-ranging interview, the Foreign Minister of Azerbaijan Elmar Mammadyarov discussed his country’s relations with the EU, major energy and transport projects, the Nagorno-Karabakh conflict and relations with global players. 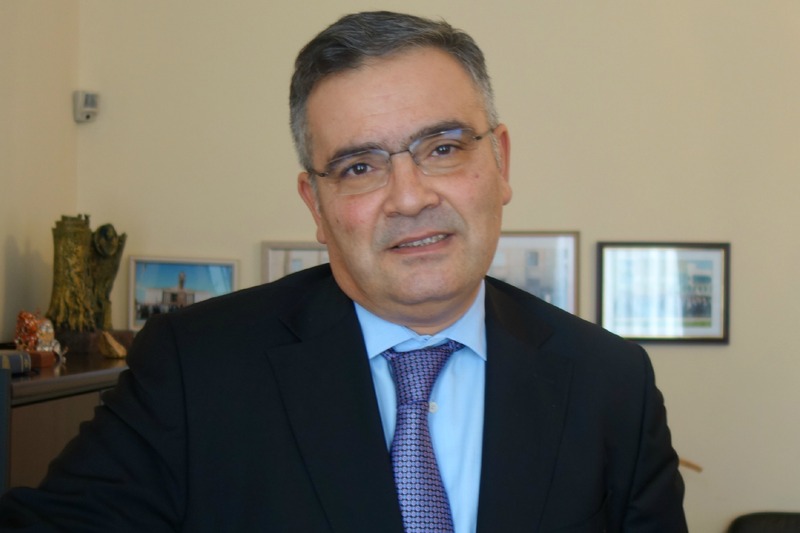 Azerbaijan's Ambassador to Belgium, Fuad Isgandarov, talks about the current geopolitical tensions with Iran, recent political changes in Armenia, attacks against his country in the international media, the human rights situation and future EU relations. 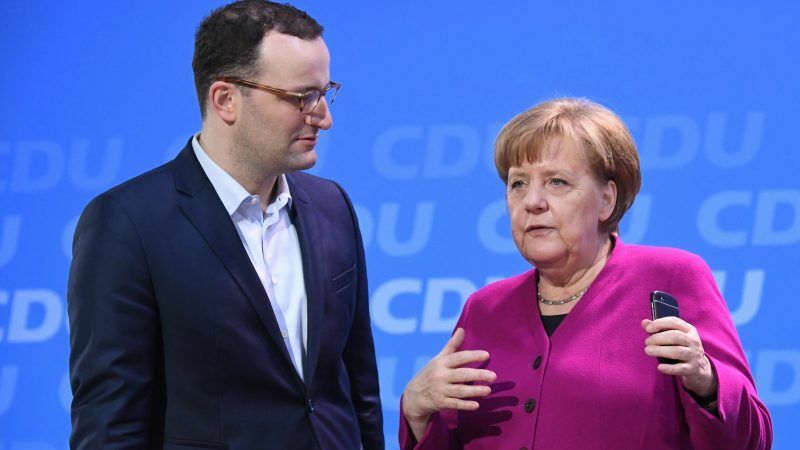 The German Ministry of Finance will provide €1.2 billion to help Azerbaijan finance its part of the Southern Gas Corridor project, Deutsche Welle reported. 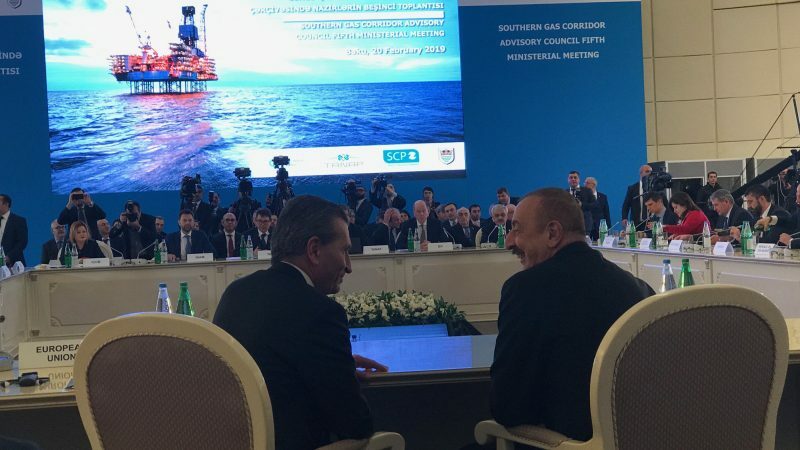 Practical access to Central Asian gas, which would arrive via the twin projects of the White Stream and the Trans-Caspian Pipeline, is finally coming at just the right time to complete the Southern Gas Corridor, writes Robert M. Cutler. 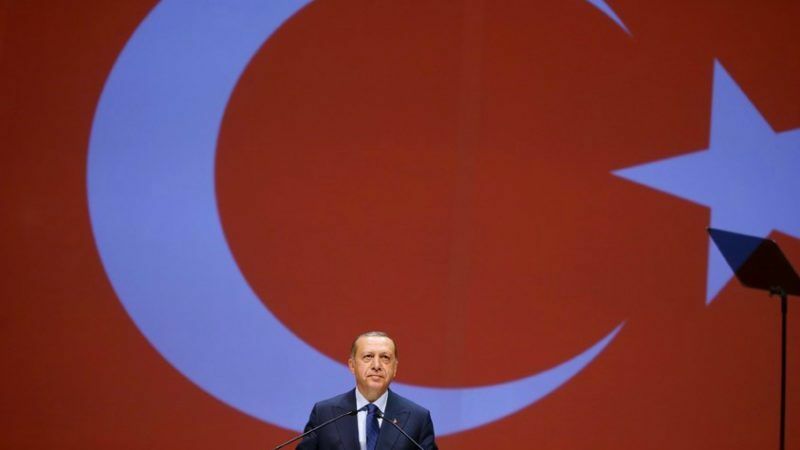 Turkey, a country poor in energy resources, has voiced its ambitions to leverage its geographic position by becoming an even more important crossroads of supply routes and a giant energy hub, saying this would “improve” the EU’s energy security. 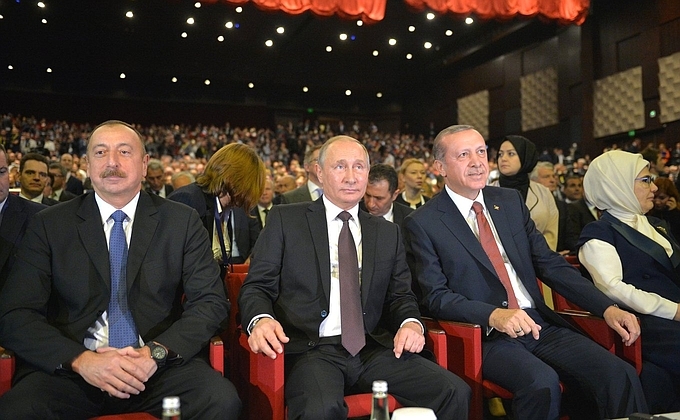 Major pipeline projects such as Turkish Stream and TANAP were the focus of the 23rd World Energy Congress which opened in Istanbul yesterday (10 October) in the presence of the leaders of Russia, Turkey and Azerbaijan. 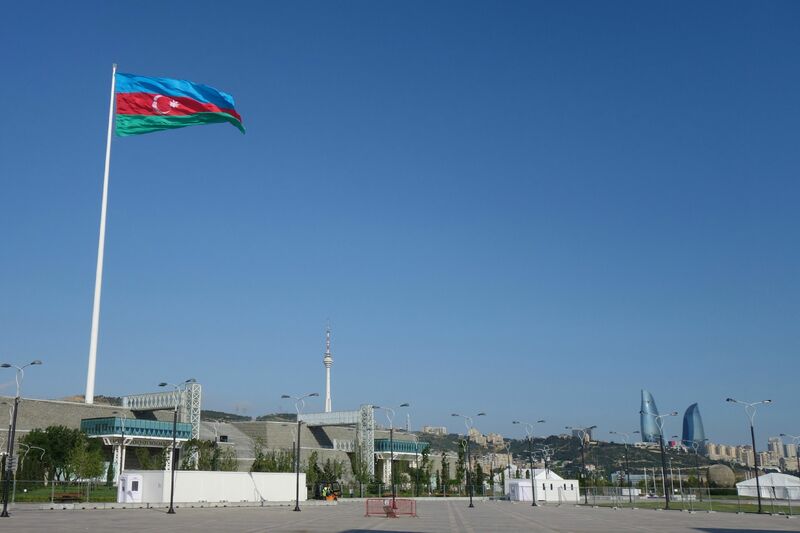 Azerbaijan said natural gas produced in the Absheron offshore gas field in the Caspian Sea could be exported through the Southern Gas Corridor. 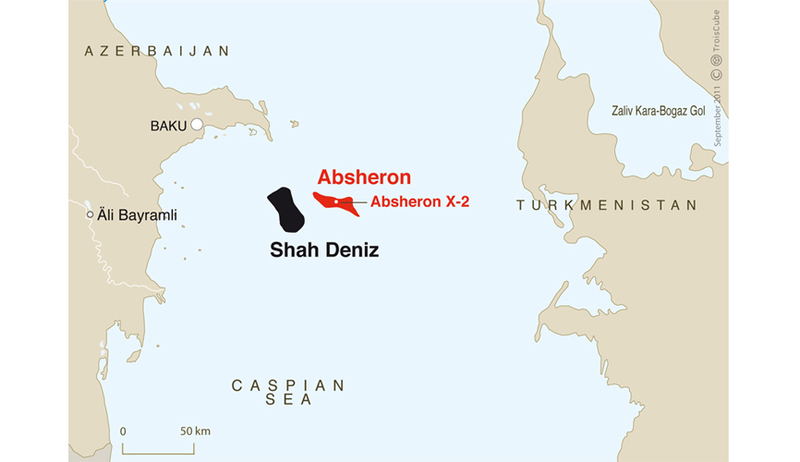 Until now it was planned that only gas from Shah Deniz 2, another offshore field, would be sent to Europe. 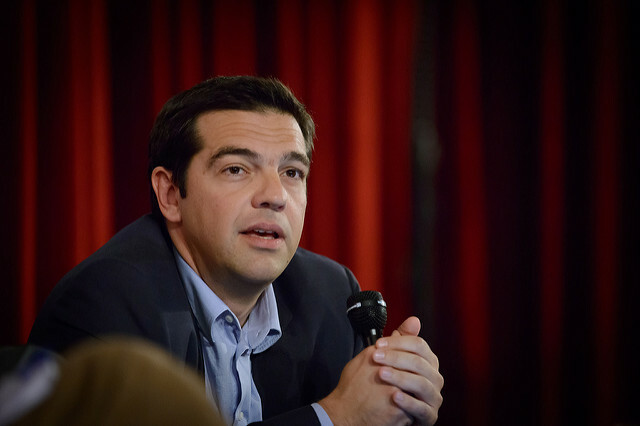 Greek Prime Minister Alexis Tsipras will focus on energy, transport infrastructure and migration, as he today (1 August) seeks to strengthen ties with Bulgaria and stabilise south eastern Europe after the failed coup attempt in Turkey. 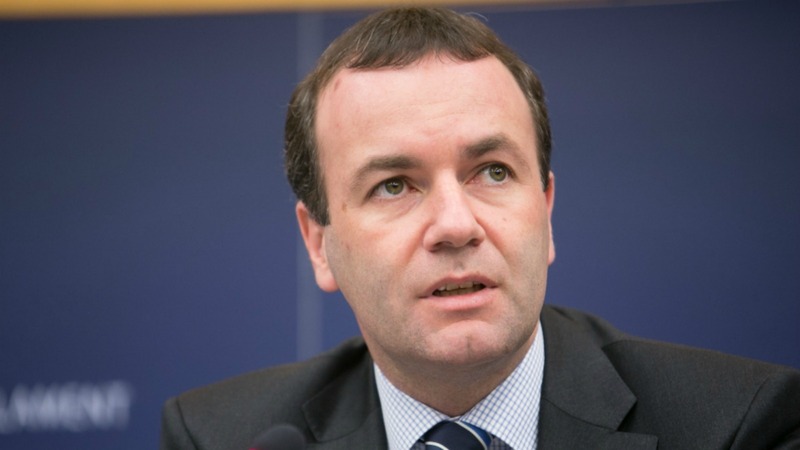 The centre-right European Peoples’ Party (EPP), the largest group in the European Parliament, has taken a strong position against Nord Stream 2, a Gazprom-favoured project to bring additional Russian gas from Russia to Germany under the Baltic Sea. 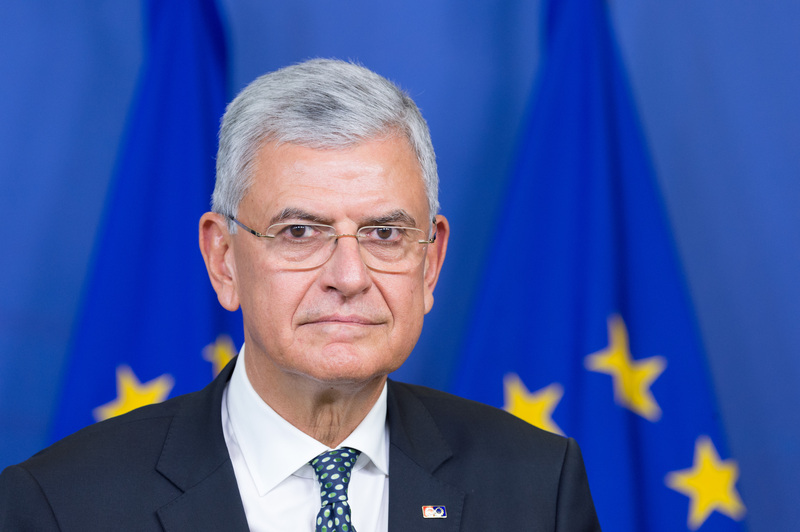 A referendum on the new Cyprus constitution by the end of March will be successful, and the reunification of the country will open new opportunities for Turkey’s EU integration, the Minister of European Affairs of Turkey, Volkan Bozk?r, told EURACTIV in an exclusive interview. 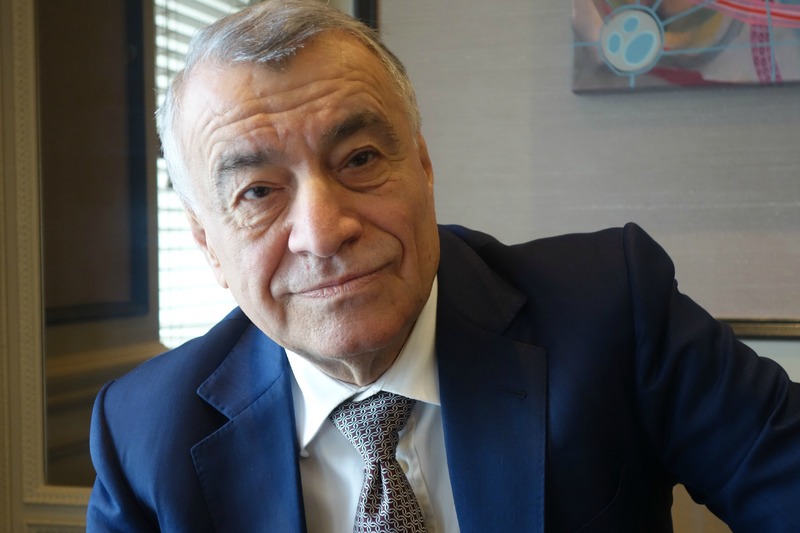 Azerbaijan’s relations vis-à-vis Europe should concentrate on creating future perspectives and overcoming current challenges, the Azarbaijani Ambassador to Belgium, Fuad Isgandarov, told EURACTIV in an exclusive interview. 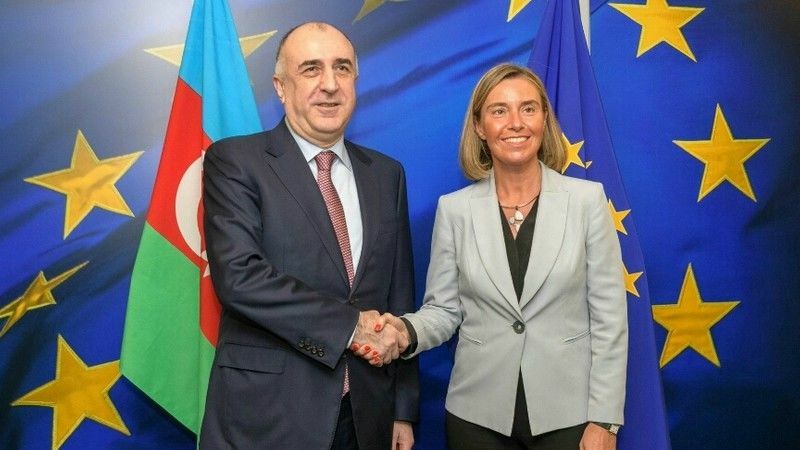 Relations between Azerbaijan and the EU have reached deadlock, and Baku may lose interest in major energy projects, such as the TAP pipeline, and the Greek natural gas operator DESFA, diplomatic sources have informed EURACTIV. 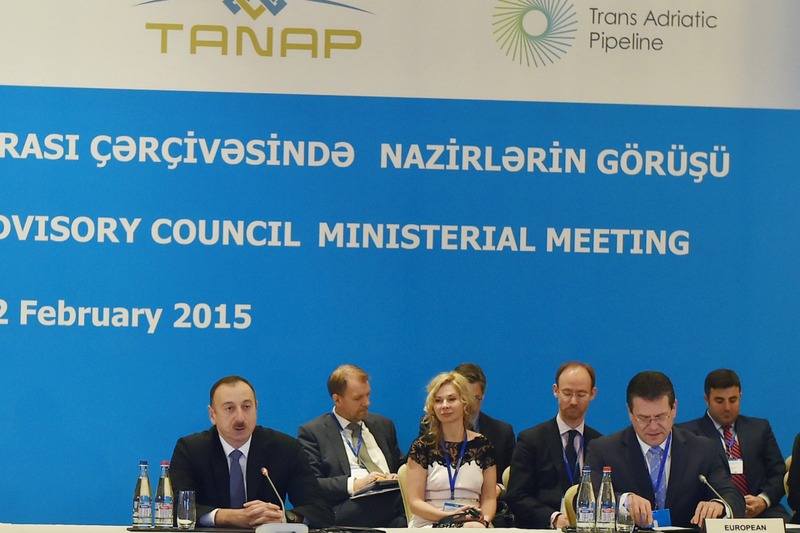 The Trans-Adriatic pipeline (TAP), representing the European section of the Southern Gas Corridor (SGC) which will bring gas from Azerbaijan, has obtained an extension of the validity period of the project’s exemption from third party access to its pipe. 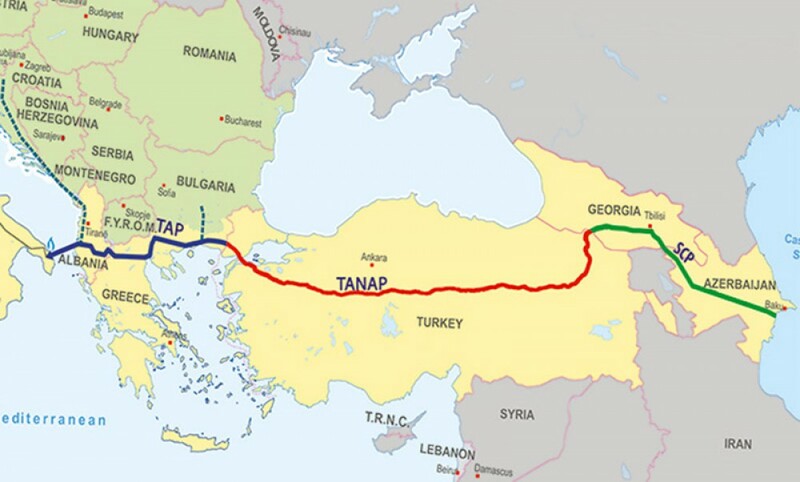 The Trans Adriatic Pipeline (TAP), which will carry Azeri gas to European markets, and is seen as Europe's alternative to its reliance on Russia, is open to new shareholders, including Iran, a spokeswoman for the project said yesterday (8 April). 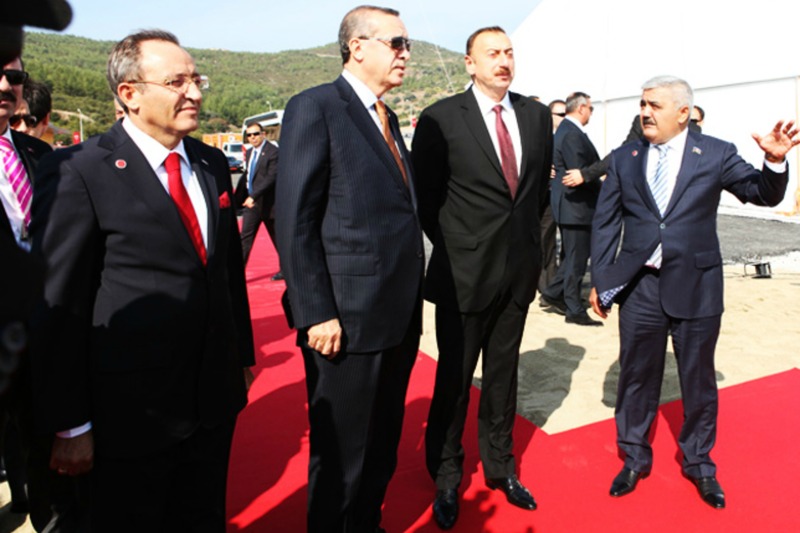 Turkey and Azerbaijan will formally begin construction today (17 March) of a new gas pipeline, which will pump gas from the vast Azerbaijani Shah Deniz 2 field to Turkish and EU consumers. 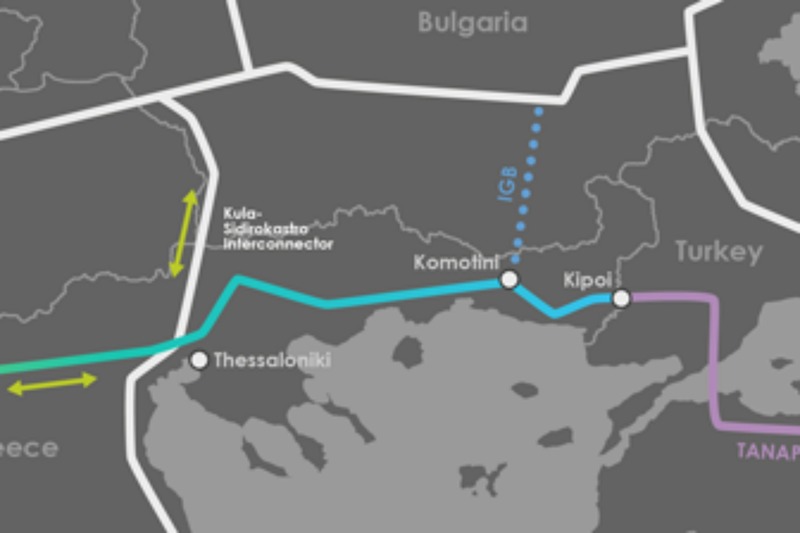 A Commission official confirmed yesterday (5 March) that Gazprom can use the Trans-Adriatic pipeline (TAP) to move gas, if the Russian export monopoly builds the “Turkish Stream” pipeline and brings gas to Greece. Hosting the President of Azerbaijan on an official visit to Bulgaria, Prime Minister Boyko Borissov said his country wants to revive the Nabucco pipeline project. 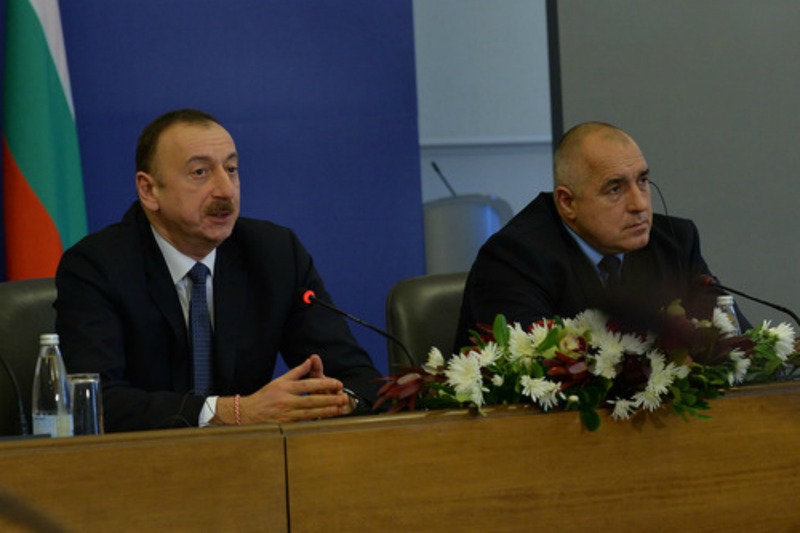 President Ilham Aliyev said that what really matters is to bring more Azeri gas to Europe, and that the name of the future pipeline is not important. 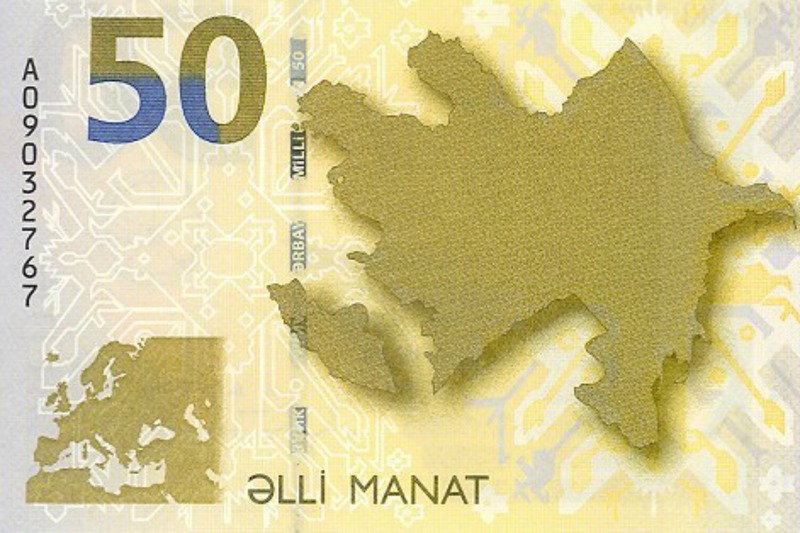 Azeribaijan's central bank devalued the manat on Saturday (21 February) by 33.5% to the dollar and by 30% to the euro, as slumping oil prices and an economic crisis in major trading partner Russia put pressure on the currency. Vice-President for Energy Union Maroš Šef?ovi? attended the first founding meeting of the Advisory Council on the Southern Gas Corridor in Baku yesterday (11 February), a project to bring gas from Azerbaijan to Europe by 2019-2020. Commission Vice-President Maroš Šef?ovi? said today (4 February) that the Russian plan for a pipeline named “Turkish Stream” was not viable. 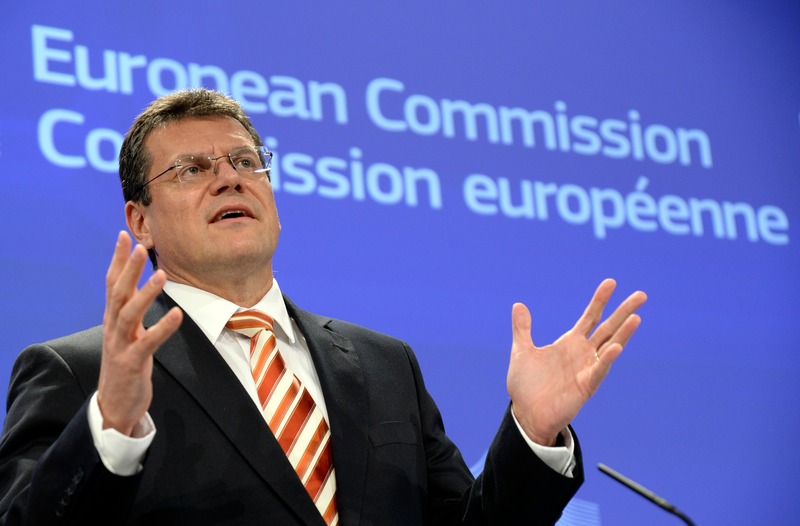 It also became clear that the Commission is organising a secretive ministerial meeting in Sofia on 9 February, to discuss alternatives to the supply of Russian gas to the region.